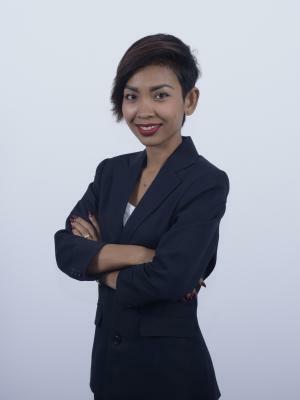 Executive Relocations (Cambodia) Co., Ltd.
Executive Relocations is a single-member private limited company which currently employs 6 persons under the authority of Mrs. Sophalis Vuthy as the CEO. Executive Relocations provides a wide range of services to people relocating to Cambodia to work and/or live. Our mission is to personally assist with every aspect of the relocation and ensure it proceeds as expeditiously as possible. Some of our services includes: pick-up at the airport, assist with finding temporary or permanent accommodation, assist with enrolling in schools, assist in finding help for the house, assist with opening an account or assist with transportation for the client. The company was created by Mr. Patrick Smith to provide a structured set of relocation services for Cambodian companies that hire foreign staff. The CEO of the company was appointed due to her extensive experience in tourism, real estate and hospitality and a real zest for working with foreigners.